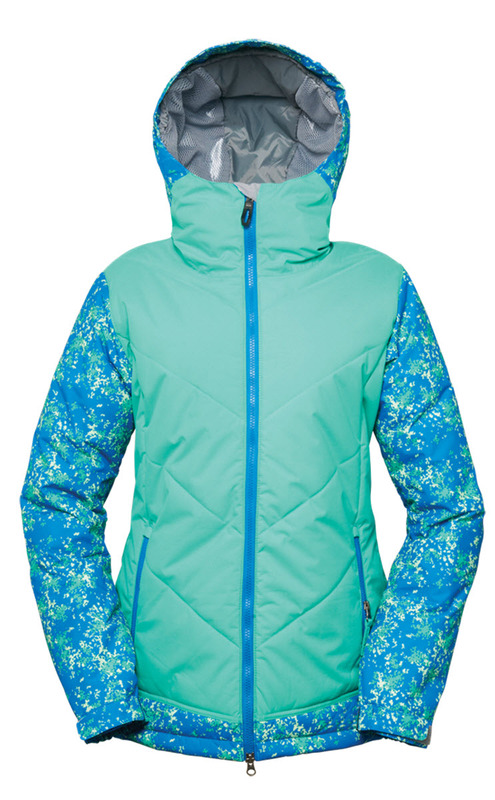 The Lime Lite is K2™s female-specific all-terrain freestyle machine. The new Twin Combination Camber Baseline mixes the best of both worlds “ camber between the feet and rocker in the tip and tail. The female-specific Rhythm Core is combined with Carbon Torque Forks in the tip and tail, creating the perfect blend between response and fluid performance. All product information is direct from Freeze Pro Shop. Merchant's category is Snowboards.